“This investment will help ensure the long-term viability of our Cooperage in Louisville, reduce injuries, and preserve our unique competitive advantage of barrel-making,” said Brown-Forman chief production officer Alex Alvarez. 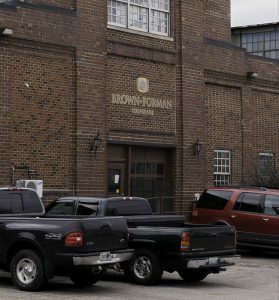 Brown-Forman is the only whiskey distiller that owns its own cooperages for building new barrels, and bought the Louisville cooperage in 1945. The facility makes more than 2,500 barrels each weekday to be used for maturing all of Brown-Forman’s whiskey brands, including Jack Daniel’s Tennessee Whiskey, Woodford Reserve and Old Forester Bourbons, Canadian Mist Canadian Whisky, and the Herradura and el Jimador tequilas from the company’s distillery in Mexico. 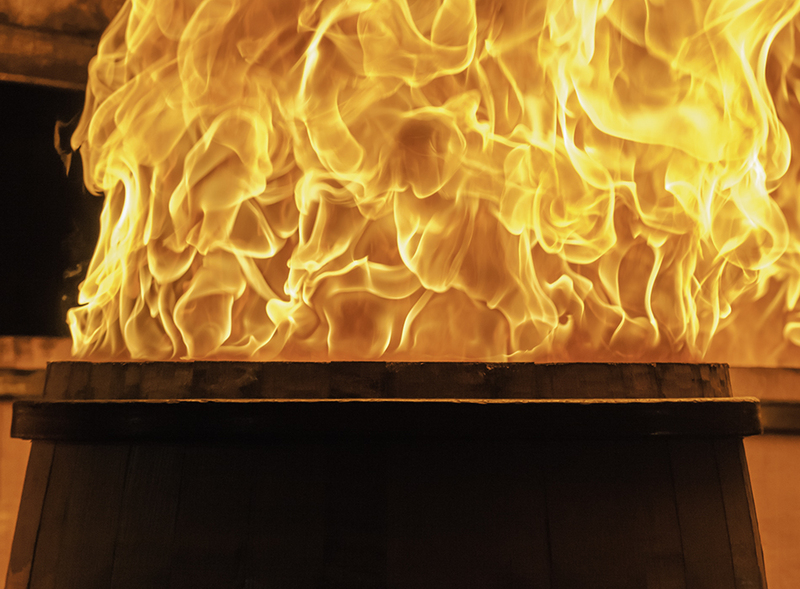 A second cooperage opened two years ago in Alabama to supply additional barrels exclusively for the various Jack Daniel’s whiskies distilled in Lynchburg, Tennessee. In a statement, Brown-Forman said the equipment upgrade will be focused on the cooperage’s Heading and Staving departments. The Heading department makes the heads used at each end of a whiskey barrel, while the Staving department cuts the staves that make up the rest of a barrel. 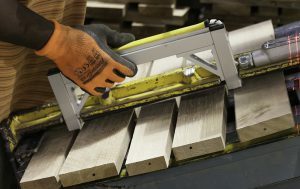 While the planing of staves is largely automated, barrel heads are still assembled by hand from planks held together by wooden pins forced together under pressure before being trimmed and toasted. The cooperage will remain open while the modernization project is underway, and Brown-Forman has pledged to work with the United Auto Workers, which represents hourly employees at the facility, to provide transitional assistance for those workers who will lose their jobs. While the company’s statement was not specific about whether affected workers have already been notified of their eventual layoffs, the plan calls for workers to be selected based on the current union contract’s seniority provisions. The cooperage will continue to employ around 205 workers after the modernization project is completed. Brown-Forman will be eligible for Kentucky state tax credits available to distillers who invest in capital projects in the Commonwealth. The tax credits have helped spur investment in new distilleries, visitor attractions, warehouses, and other projects that support Kentucky’s Bourbon industry and its $8.5 billion annual economic impact.